How is Christmas Celebrated Around The World? - Full christmas information :- Hello friends, welcome back to your loving site madbestshayari.com. Guys, today’s article is about one of the most popular and interesting topic i.e. Christmas. I know like me, you guys are also super excited about it. But before we discuss on our topic, let me tell you quickly that in this site you can get new & interesting shayari categorizes by friendship shayari, new year shayari, love shayari, sad shayari, romantic shayari, valentines day shayari and many more heart touching shayari available in English & Hindi both, especially for you & your beloved ones, whosoever you want to dedicate it. Also if you think that there is something missing or mistaken then you can surely comment on our comment section to let us know. We will try to sort out your issues. Now let us start our today’s article. Hope you will like it (christmas information). How is Christmas Celebrated Around The World ? Christmas is a sacred festival & is celebrated worldwide with great enthusiasm, happiness & joy by all age group irrespective of caste, creed & religion. It is probably also called Noel, Nativity, X mas, Yule. Actually Christmas is most pious festival particularly for Christians but even though it is celebrated with joy by all men belonging to any kind of religion or caste. Generally, it is celebrated on 25th of December in many of the countries across the globe. It is religious as well as commercial festival celebrated by millions of people worldwide. It is a special festival for Christians just like Diwali for Hindus. It is celebrated in honour of Lord Jesus Christ, son of joseph and Mary, who was himself is the symbol of love and peace. Jesus lived an exemplary life as when Joseph and Mary came to the city they asked for rooms in an inn but there was not any empty room to live in so they lastly got an stable where Lord Jesus took birth and lived a virtuous life which was an example for all people to live in peace on Earth. He taught the language of goodness & to believe in almighty. No one is perfect in this planet, everybody make mistakes but the point that Jesus told is that we must have the quality of forgiveness which will ultimately create peace and harmony on Earth. Christmas spreads the message of love, peace and non-violence. On the Christmas day people started their day by wearing new clothes and then praying special prayers like Christmas carols and put their efforts in church such as doing some church services for their good deeds. They spend some quality time with their friends and family. Some people go to orphanage and spend time with orphans by giving them gifts and sweets. On this day, many countries & their entire cities especially the regions belonging to Christians community are fully decorated with lights as people decorate their houses and surroundings with different types of lights & lanterns. The celebration starts from Christmas Eve and lasts till night. The symbolic representation of Christmas is Christmas tree or we can say Xmas tree. People cut or buy evergreen conifer such as fir, pine or spruce tree whichever available and suit their mood & decorate it with sparkling balls, artificial stars, ribbons, bells, candies, chocolates and many more. These decorated Xmas trees represents everlasting bond of love and unity between Lord Jesus and their followers. Some people follow native rituals like making clay statues and figures & decorate it. Everyone, particularly Christians organise feast & get- together leaving behind all the worries & enmity in order to spend time with their family members, friends, relatives and neighbours. Everybody, especially children became excited as the festive day came closer because they are going to get their gifts near Xmas tree. Small children wait for Santa Claus or in other names, Father Christmas or Saint Nicholas or Christ kind arrive with loads of gifts for them. That’s why they eagerly wait for Christmas. The unboxing of gifts often done on the Boxing day on 26th of December. 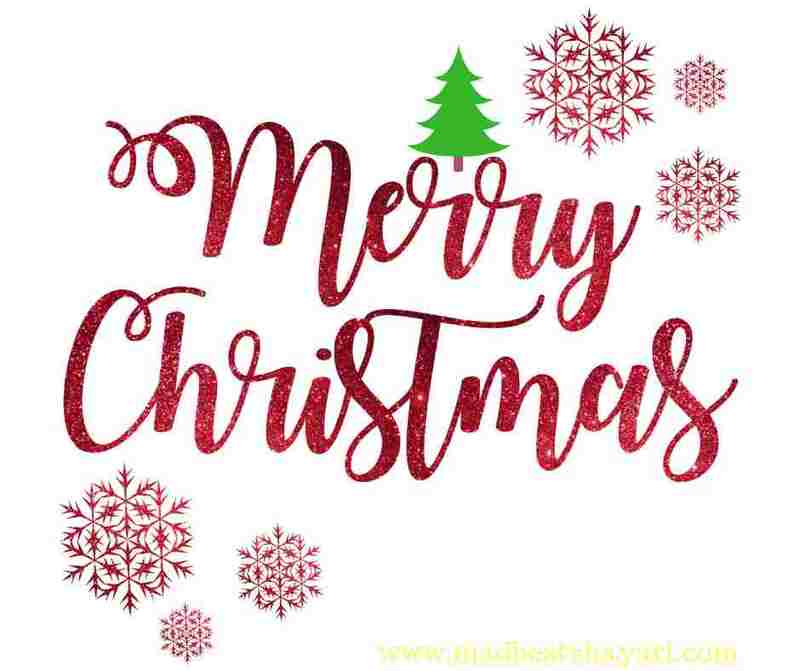 People of different states like Nagaland, Mizoram, Meghalaya, Manipur, Assam & Arunachal Pradesh in the north east part , Kerala, Tamil Nadu in south, Goa in western part of India have special interest towards Christmas as the people living there have majority of followers of Lord Jesus & Christian community. So they celebrate Christmas with great zeal. Earlier the date of celebrating the birth of Jesus Christ was not known, by the early to mid forth century, then the western Christian church adopted date of celebrating Christmas on 25th of December which was later universally used by the civil calendar all over the world while the Eastern Christian church celebrate Christmas on 25th December as per the Julian calendar which probably lies on 7th of January. However some Christians believed that God came for sins of humanity in the form of man so in spite of exact birth date, it is considered to be primary purpose for celebrating Christmas. The Christmas was first recorded to be celebrated in Rome in 336 while feast came into significance after 800. There were many circumstances to decide the birth date of Lord Jesus Christ but finally 25th December was selected to celebrate it. Christmas is a gazetted holiday & most of the private and public banks, offices, post offices etc remain closed in order to celebrate it. It is considered as 12 days festival known as Epiphany. Now guys, I am going to tell you some facts related to Christmas which you never know. 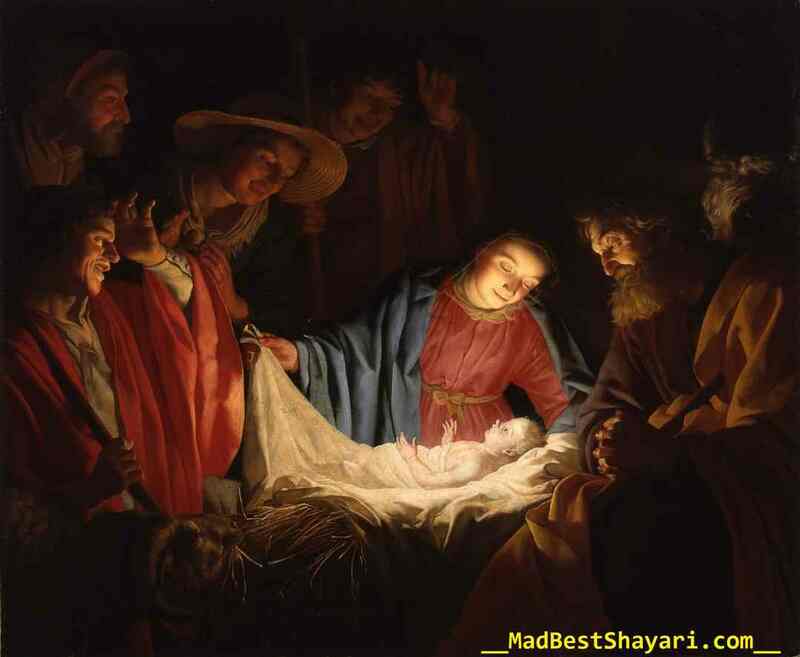 · Christmas is considered as a gazetted holiday in United States on 26 june,1870. · Christmas celebration were rowdy in the middle ages. · For a month, the peasants were slaves & slaves are being handed the commands. · Christmas is celebrated within 12 days after 25th December in Greek & Russia which is said to be Epiphany or Three Kings day. · Christmas was outlawed in Boston from 1659 to 1681 so if anyone exhibiting the celebration was fined five shillings. · There are only 21,000 Christmas trees growers particularly in United States which took almost 15 years to grow but 30-35 million real Christmas trees are sold (in U.S. only). Lastly, I conclude by saying that leave all your enmity with your friends, relatives & family members and forget all issues with them and spend time with your siblings and beloved ones. So we wish you Merry Christmas guys & stay healthy. And for more interesting posts, keep joining with us and keep reading. Thank you friends for your precious time that you shared with us.